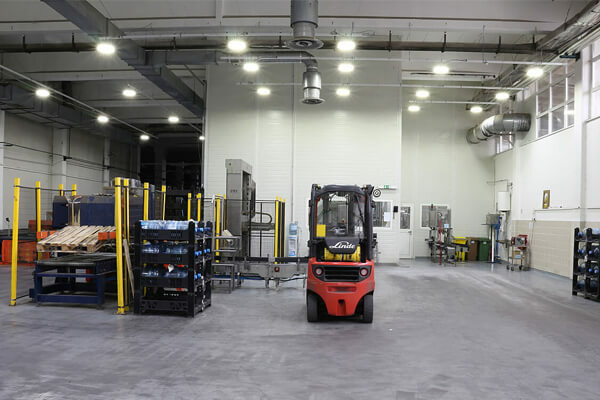 LED High Bay Lighting is one of good lighting solution for warehouse, factories, workshops etc. 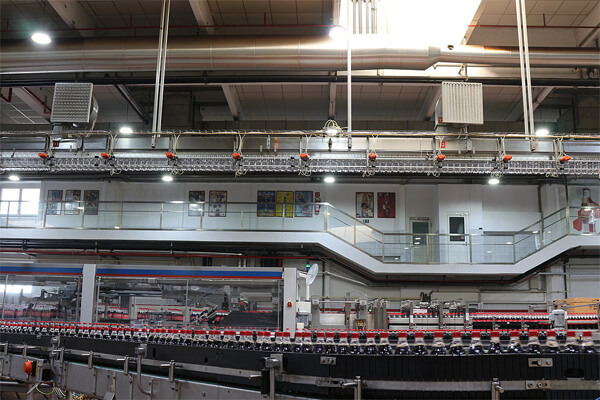 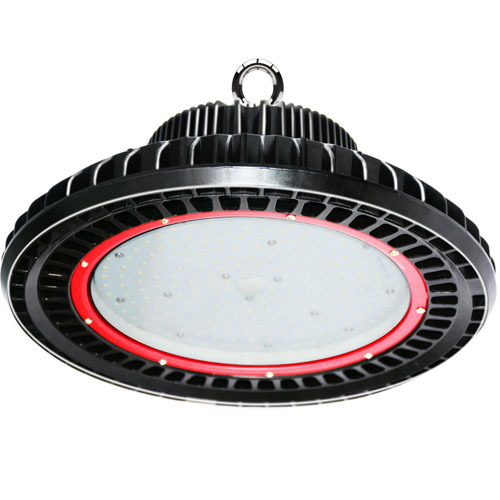 LED Highbay Lighting is a good lighting option for replacing traditional HPS/HID high bay lights in warehouse, factories, workshops, arenas, gymnasiums, studios etc. 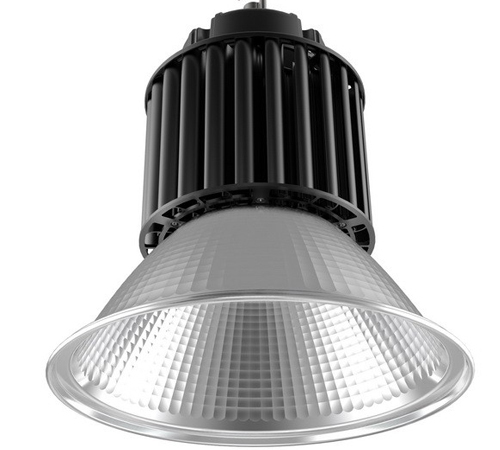 TZLIGHT™ LED high bay lights are in as high as 140lm/w efficiency lighting output that leads to at least 70% energy saving comparing to traditional lights. 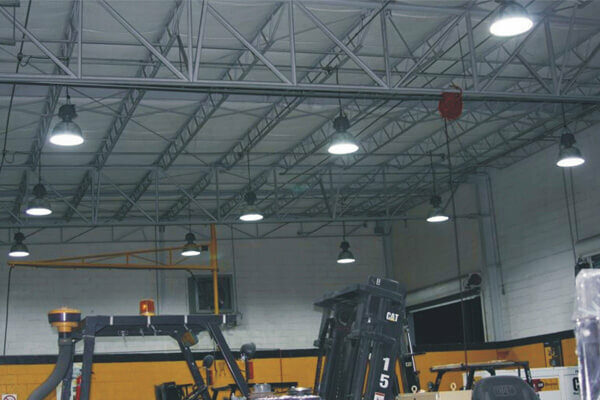 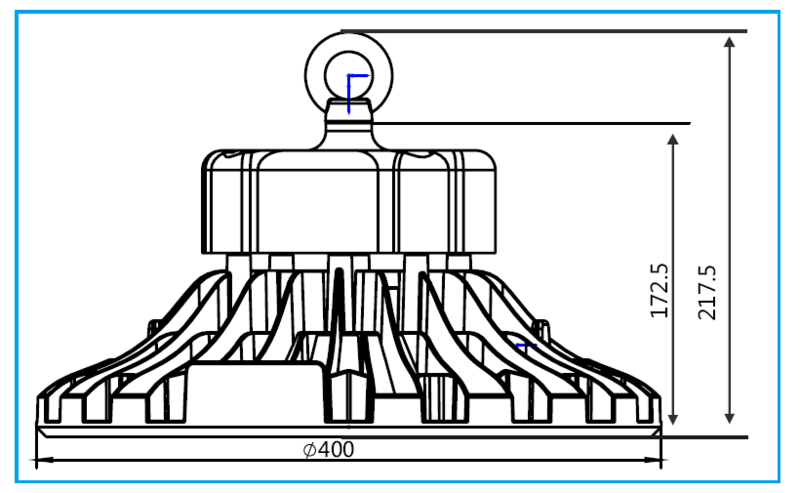 The good design on fixture structure controls good heat dispatch and ensures the lifespan of 50,000 hours, that means no maintenance would be required for 5-10 years. 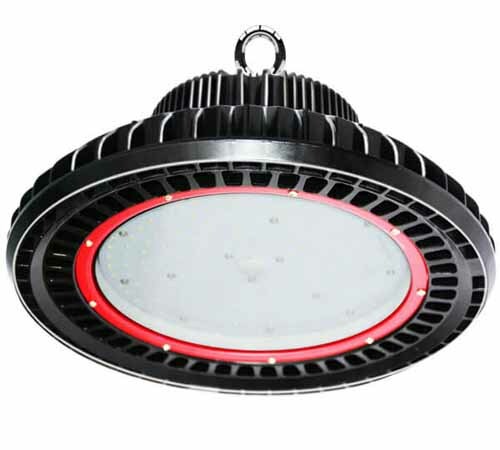 TZLIGHT™ LED High Bay Lighting is with as high as 140lm/w light efficiency, and the whole high bay fixture system has more than 120lm/w efficiency. 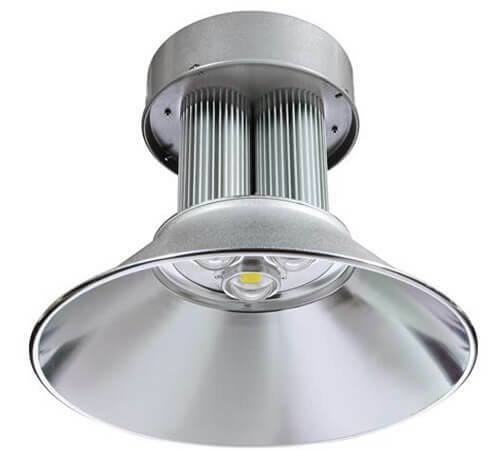 TZLIGHT™ LED High Bay Light Fixture is with special good heat sink design and it makes the lifespan as long as 50,000 hours, that will avoid much labors and cost of maintenance. 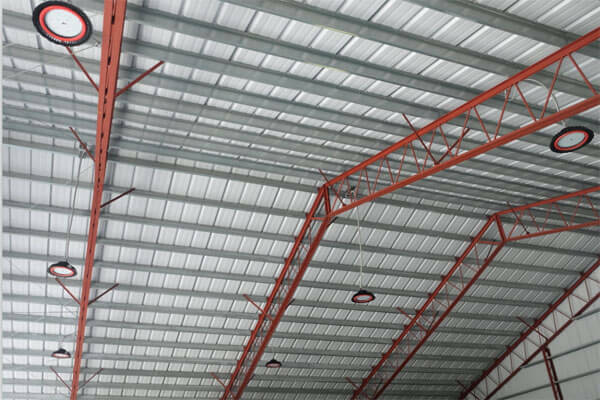 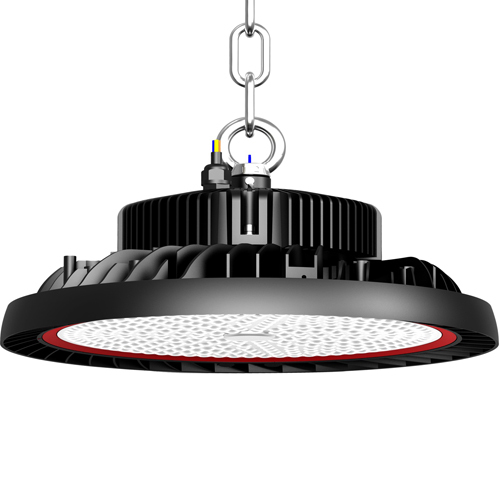 The all elements pre-assembly of the LED High bay Lighting fixtures are easy to be installed in all kinds of facility conditions by optional installation methods. 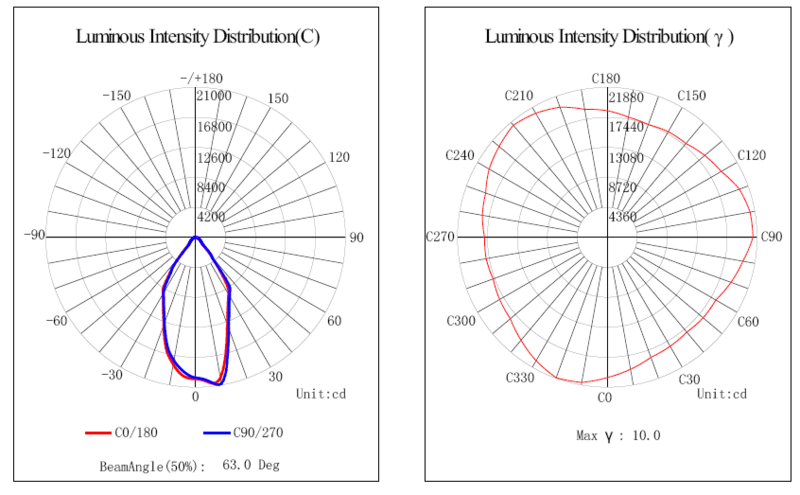 Classical UFO shape, upgraded to the lighter and smaller one. 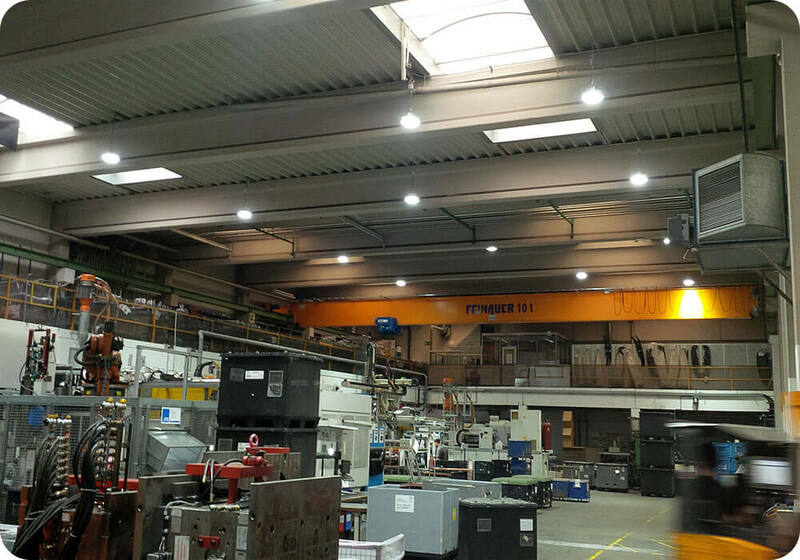 As high as 120 lumen/watt, 65% energy saving compared to traditional lights. 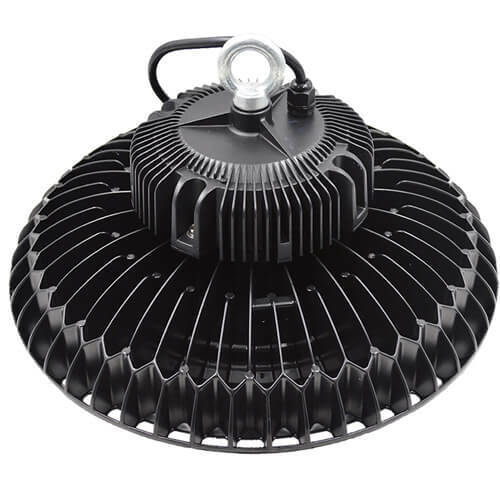 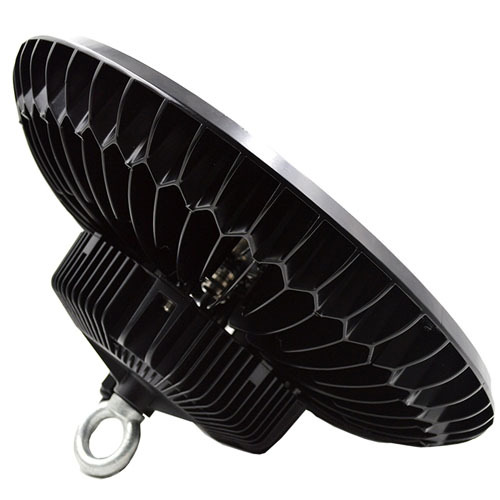 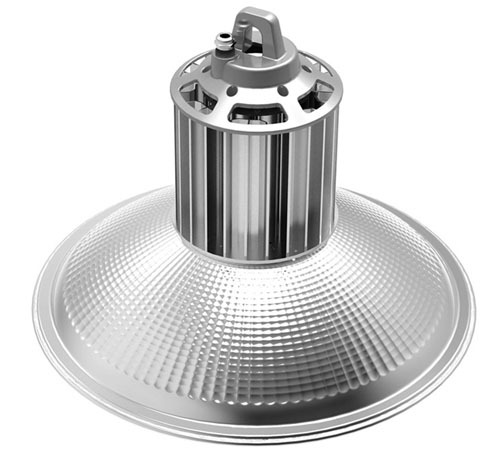 The UFO LED highbay lights are resistant to corrosions, thermals and shocks. 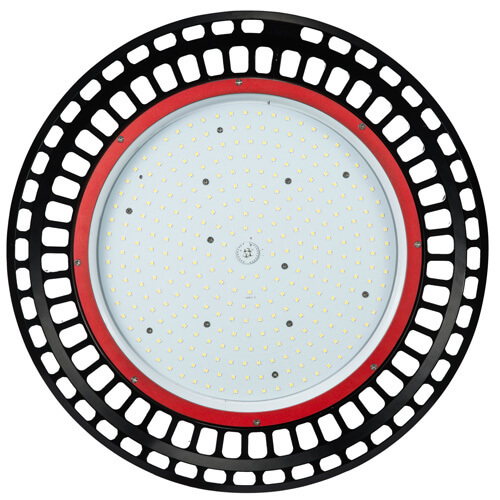 Optional beam angle and optional smart and DALI dimming function.